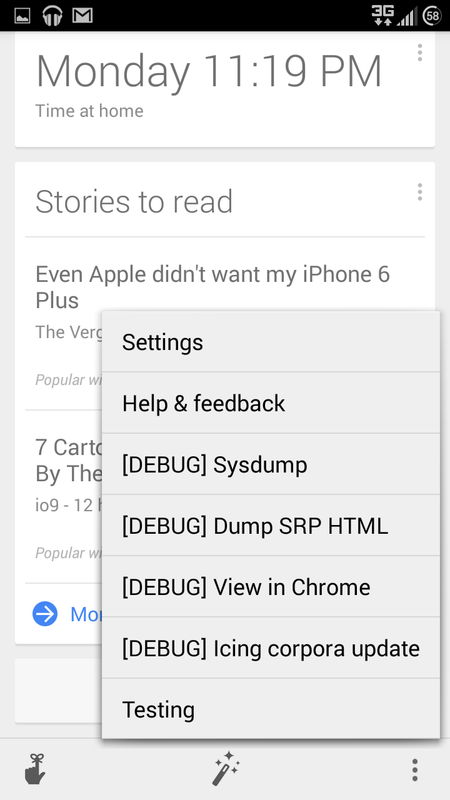 [Heads up: to use this application you'll need root permissions on your phone or tablet. If you don't have them, you can stop reading here. Now, we continue with our regularly scheduled blog post.] Yesterday we found out about a new Google Now card that can show you changes in the prices of airfare based on recent searches. At least one developer isn't interested in waiting for Google to rollout new Now cards, and found a way to switch them on manually - even the ones that aren't public just yet. 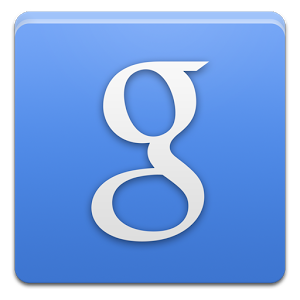 Meet UnleashTheGoogle, an app from developer Zhuowei Zhang. 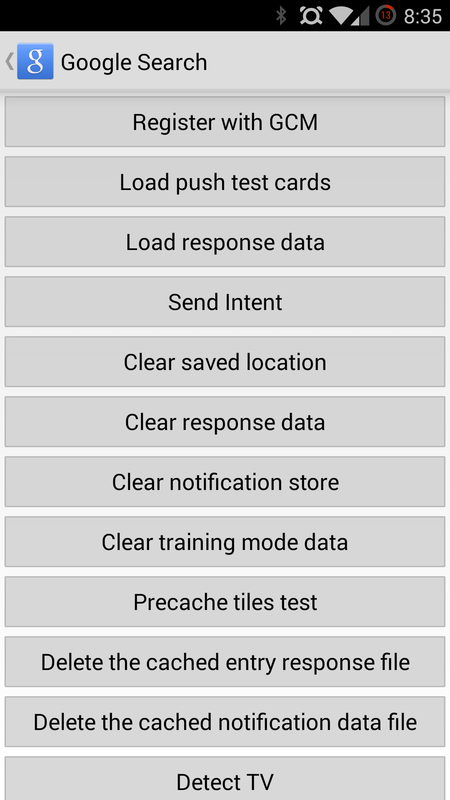 It gives root users a panel in the Google Search settings menu that unlocks all kinds of interesting API tests, not to mention experimental Now cards. 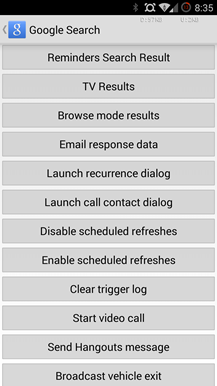 Install the app, restart Google Now, then start it up again and check the Settings menu. 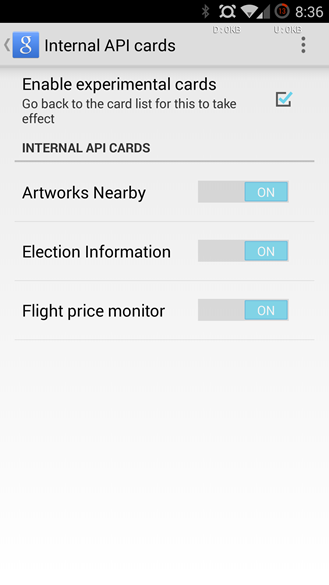 Under "Internal API cards," you can now manually enable experimental cards, including the new flight price monitor. 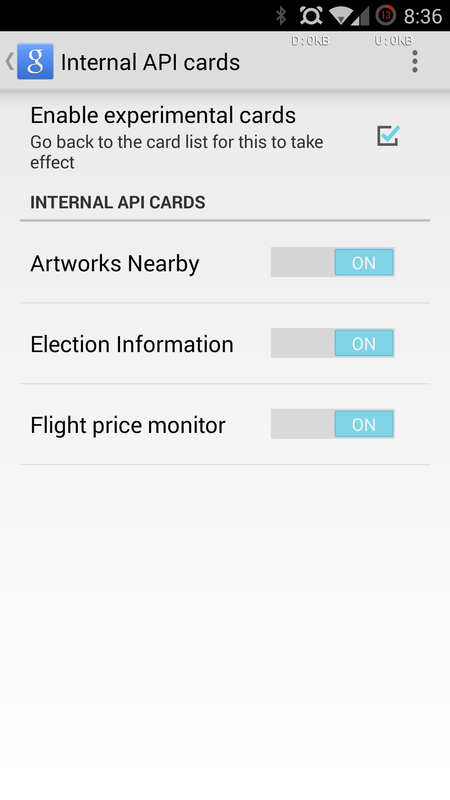 Other new cards include Artworks Nearby, which is fairly self-explanatory, and Election information, presumably for the upcoming midterm elections in the United States. Neat! But there are also more interesting things to be done. 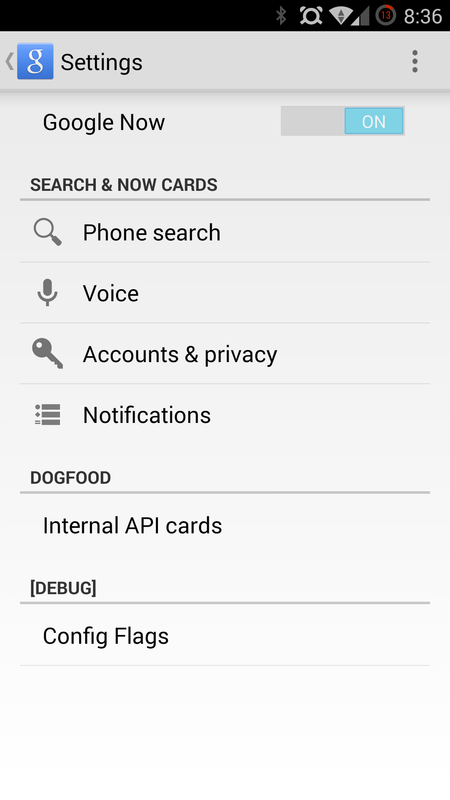 Under the Testing menu, you can see a massive list of all the API actions available to Google Now. Most of these are things that you've probably seen as linked items on your Google Now cards. 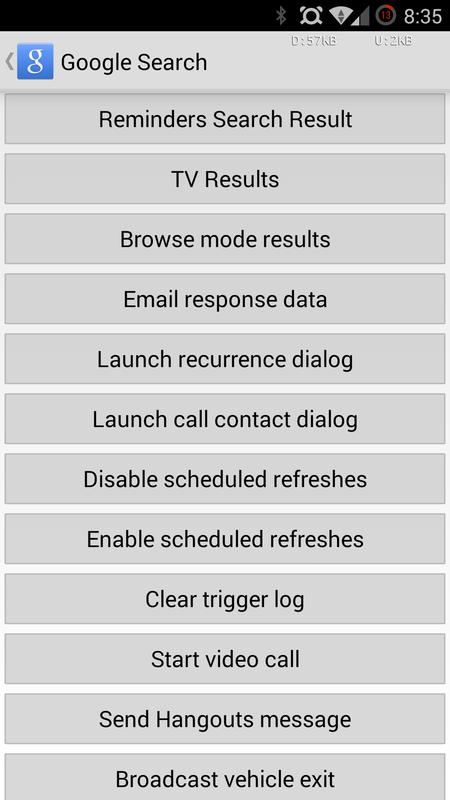 Tapping any of these options will perform the stated action, so watch your step - "start video call" accidentally got me on the line with the first person in my Hangouts phonebook. 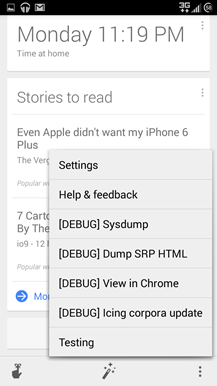 Other integrated tools in UnleashTheGoogle include various debug options and configuration flags, which might be lots of fun stiff for developers and code junkies. The app is available as a non-Play Store download here and Zhuowei published the source code on GitHub. 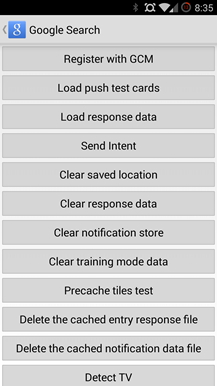 We've mirrored the APK file below, just in case the host is slammed from the traffic of new users. Source: GitHub - Thanks, Agent After!